Stevie Hare is one of the shining new faces of modern emotional techno music. 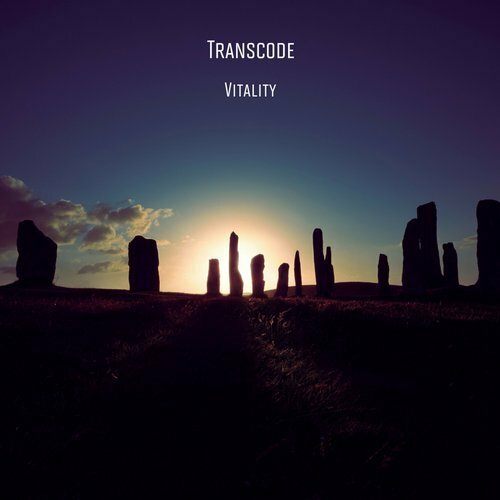 Under the alias of Transcode does he lay his writing craft, and ‘Vitality’ is something he wrote that has much melancholy and it’s an impressive composition. Apocalyptic in tone and feel, these brooding synths juxtapose a gritty saw tooth baseline record, warping you around in its raucous overtones. This is definitely a journey record and one for the late night heads. On the B Side is an faded out remix from Glenn Morrison. His remix is stripped back in tone and intent, and this mix is best listened to at the end of a long day with loud volumes. On Transcode’s first record release with the label we had major DJ support from the likes of John Digweed, Jamie Jones, Luciano, Danny Howells, Dave Seaman, and many more.